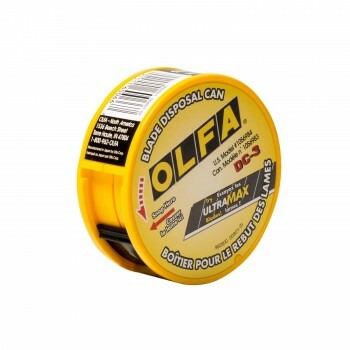 Safely and conveniently dispose of OLFA standard, heavy-duty, rounded safety tip, and snap-off blades. 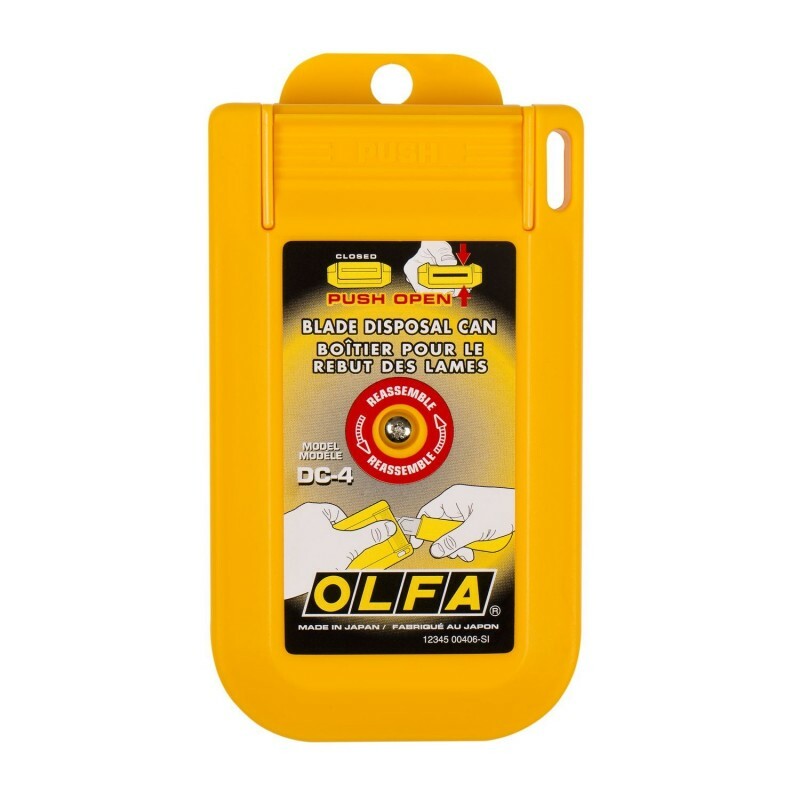 The case fits in your back pocket, toolbox or workstation. 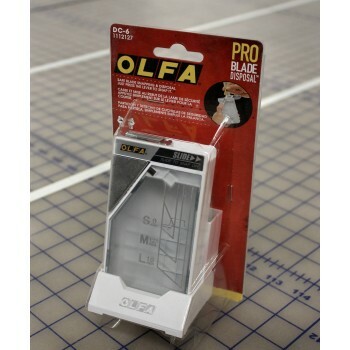 Its blade slot is only exposed when in use, and the case is designed to prevent blades from falling out.